The Dewalt DCG426 XR Brushless Die Grinder provides increased performance, even in demanding applications thanks to the 18V motor. 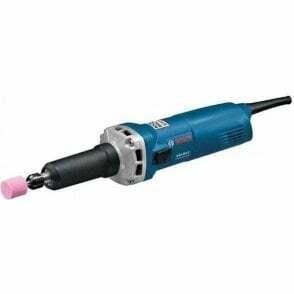 It is fitted with a 3-step speed dial for improved application control and a dual position variable speed switch. A mesh guard helps to reduce motor contamination and the air stream is directed away from user. 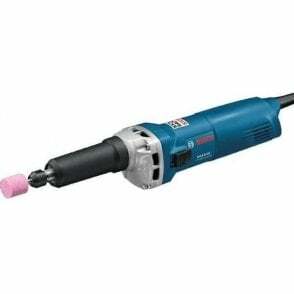 The die grinder has an improved gripping area and a durable, textured rubber nose for increased comfort and control. 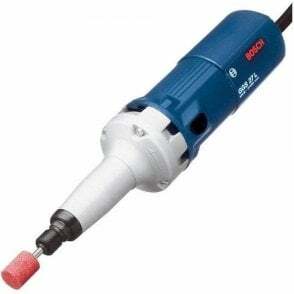 It is also fitted with an LED nose ring for improved work piece visibility. 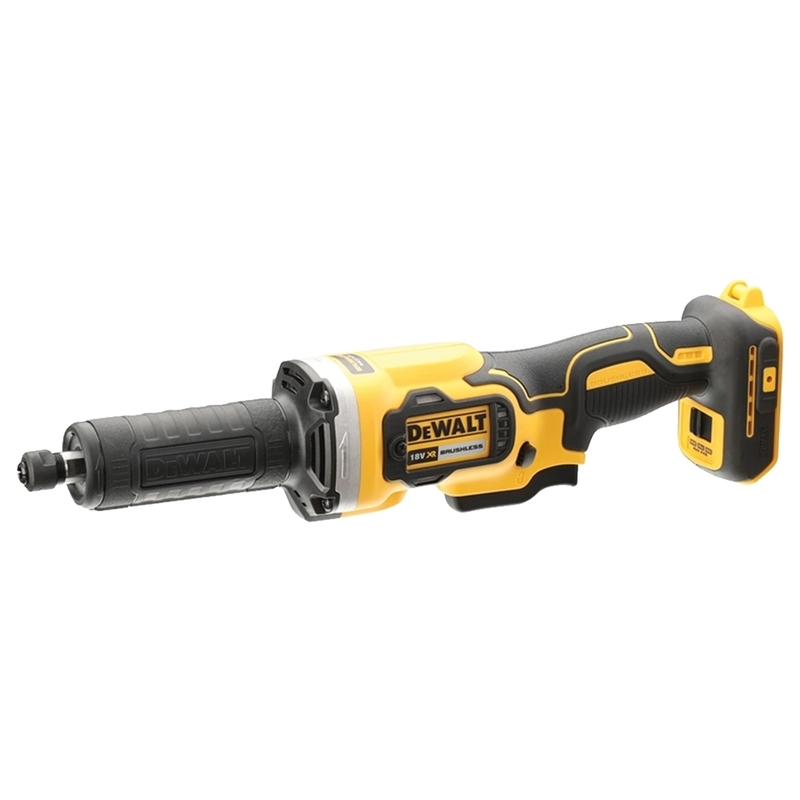 The Dewalt DCG426N XR Brushless Die Grinder is supplied as a bare unit, no battery or charger supplied.